1. 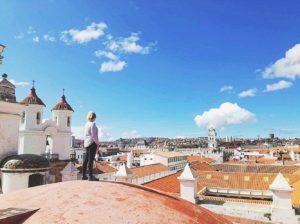 Does The Agency Have An Office In Both San Pedro De Atacama And Uyuni? When booking our Bolivian salt flats tour we were warned multiple times about tour agencies that don’t receive enough booking and palm tourists off to other agencies who then don’t deliver everything they’ve promised. 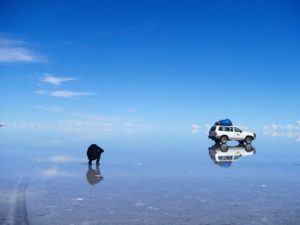 In order to avoid this, you need to find Uyuni Salt Flats tour companies with offices in both locations as they do the trips every day regardless. 2. Are The Driver’S Part Of The Agency? 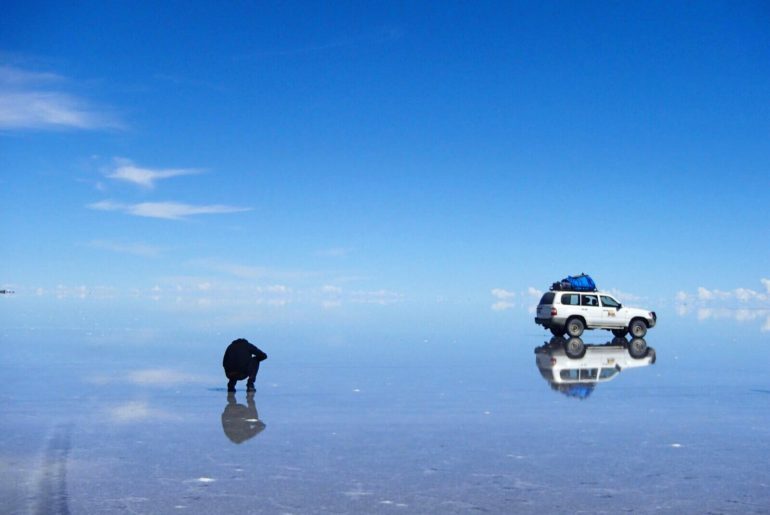 There are many horror stories about the drivers on the Salar de Uyuni salt flats tours. We even heard about one group with a driver who was 12 years old. To avoid this, be sure to check that the drivers and trusted and work for the agency all the time. The tour agency should be able to guarantee this, and run frequent reviews of the driver’s standards. Most good tour agencies also have a no alcohol policy for drivers. 3. Do The Cars Have Air-Conditioning/Heating? The weather on the salt flats tour Bolivia is harsh – it can be freezing one minute and boiling the next. The driving conditions are also very tough. Asking whether the car has heating/air-conditioning will guarantee you a relatively new and safe vehicle. And if you’re wondering when to take your tour, this article covers the best time to visit the salt flats. While I love a bargain, and hate paying too much for organised tours, this is one case where you really do get what you pay for. 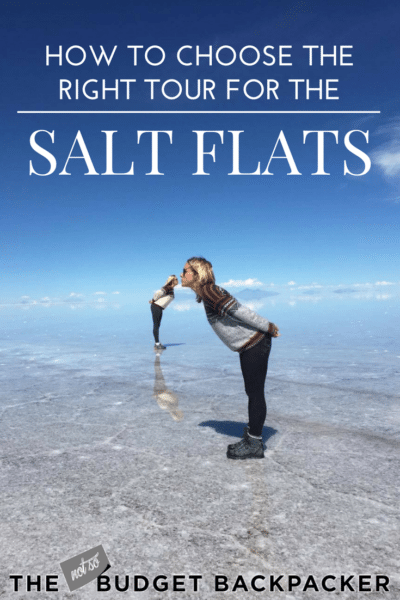 Some Uyuni Salt Flats tour companies offer the tours for as little as $120USD, but you don’t get proper accommodation or blankets and due to the high altitude it’s absolutely freezing at night. Around $150USD (or $100,000 Chilean Pesos) is a good price to aim for. We were able to bargain them down a little as we were a group of 5. 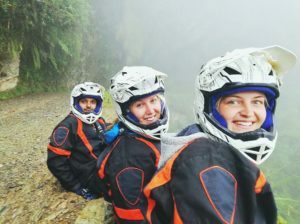 Most Salar de Uyuni tour companies don’t cover absolutely everything in the price of the tour. So make sure you double check what you need to bring with you. For example we had to bring money for park entries and 2 litres of water each. All Over How To Choose Your Bolivia Salt Flats Tour? Check These Out!